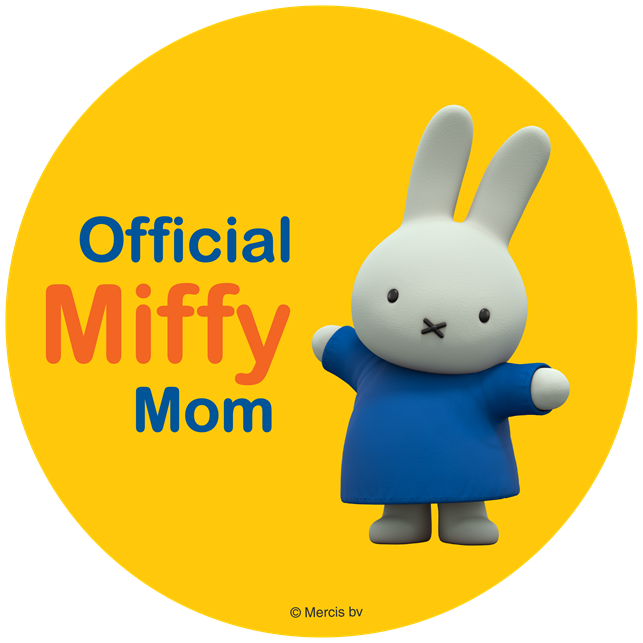 ThemeParkMama: Starting November 15th Adventure Time will be counting down to the release of their all new DVD on November 25th! Starting November 15th Adventure Time will be counting down to the release of their all new DVD on November 25th! 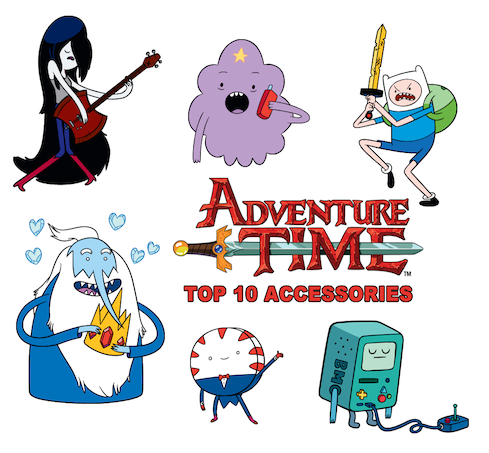 Starting Saturday, Cartoon Network will be counting down Finn's Top-10 Adventure Time Accessories on their Adventure Time Facebook! Will Finn's Original Sword, Scarlet, make the cut? Gunter's Keyboard? See which 10 items are a must have for Finn in the Land of Ooo and don't forget to go on your own adventure this holiday season by getting your hands on the newest Adventure Time: Finn the Human DVD out November 25th that comes with an exclusive Finn backpack! Join in on the fun by going to Facebook! This Christmas, Santa’s got a brand new bag—courtesy of Cartoon Network! 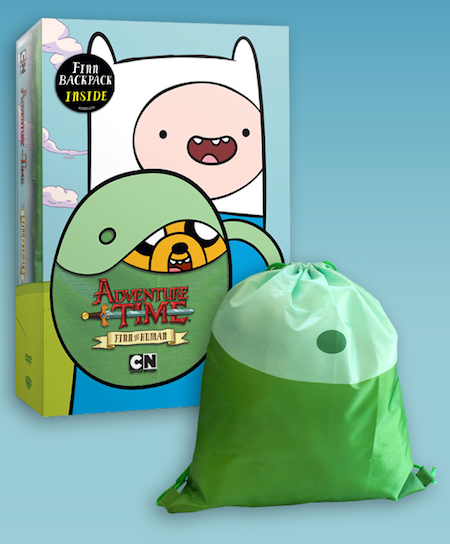 Following the huge success of the Jake vs. Me-Mow and Jake the Dad DVDs and accompanying Finn and Jake hats, fans of Cartoon Network’s smash hit series,Adventure Time, can now complete their Finn look with an authentic backpack, which is valued at around 20 bucks on its own, packaged with the DVD! Packed with 16 hilarious episodes from fan-favorite seasons, Adventure Time: Finn the Human is a must-have gift for any Adventure Time lover. Beginning November 25, 2014, for only $24.98, fans will be able to get their hands on nearly three hours of content and a sweet exclusive backpack, perfect for any adventure this holiday season. Adventure Time: Finn the Human is the latest DVD release from Cartoon Network, and joins the best-selling—not to mention bonus-filled—Adventure Time seasons 1-4, as well as episodic releases, Adventure Time: Jake the Dad,Adventure Time: Jake vs. Me-Mow, Adventure Time: My Two Favorite People and Adventure Time: It Came From the Nightosphere, all of which are currently available at retail. 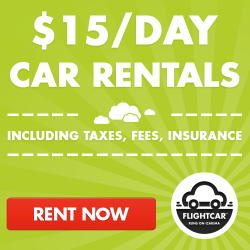 These DVDs join a robust line of consumer products, including toys, apparel, accessories, comic books, costumes, posters, youth electronics, posters, publishing and much more. Created by Pendleton Ward, the Adventure Time television series is an original animated comedy from Cartoon Network that follows the everyday adventures of unlikely heroes Finn the Human and his best friend, the shape-shifting dog Jake, as they travel across the Land of Ooo and encounter its unique inhabitants. Whether it’s saving Princess Bubblegum, defeating zombie candy, mocking the “oxy-moronic” Ice King, or rocking out with undead music wiz Marceline the Vampire Queen, with Finn & Jake it’s always Adventure Time! New episodes of the Emmy® Award-nominated series debut on Cartoon Network on Mondays at 7:30 p.m. (ET/PT), with replays throughout the week.